Get ready for piracy of the acceptable sort as the Buccaneer's Bounty Limited-Time Mode arrives in the latest Fortnite update version 8.30 patch. The latest Fortnite update version 8.30 is quite a whopper, with patch notes detailing the new Buccaneer's Bounty LTM as well as the most recent bug fixes and changes. This week sees Fortnite fans jump into several Limited-Time Modes, including the Fly Explosives mode that puts an aerial tweak on the previous High Explosives LTM. 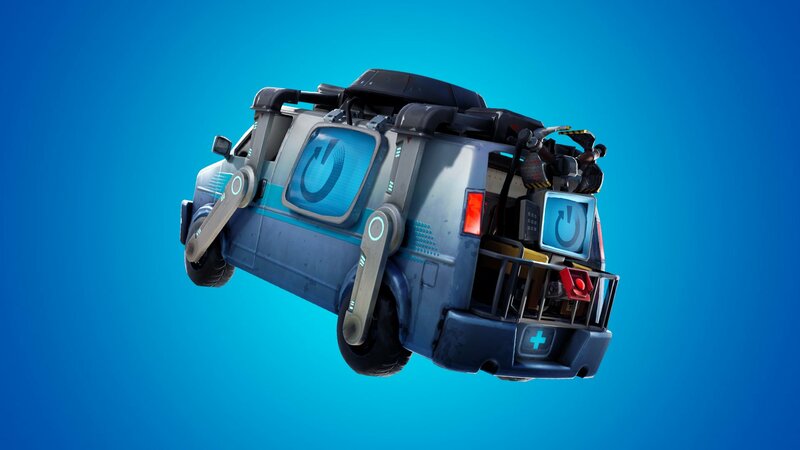 It also introduces the somewhat-controversial Reboot Vans, which allow players to revive and respawn themselves or their teammates in team-based matches. Of all the new additions in patch version 8.30, players will most likely be interested in the new Buccaneer's Bounty LTM. This Limited-Time Mode offers up a suite of four different free challenges for players to complete, each with their own specific rewards. New challenges unlock each day, and players that manage to complete all four will be rewarded with a new emote. Seems like a safe place to respawn, right? Of course, the fun doesn't stop there. Another of the big changes made in the update is the addition of Reboot Vans. 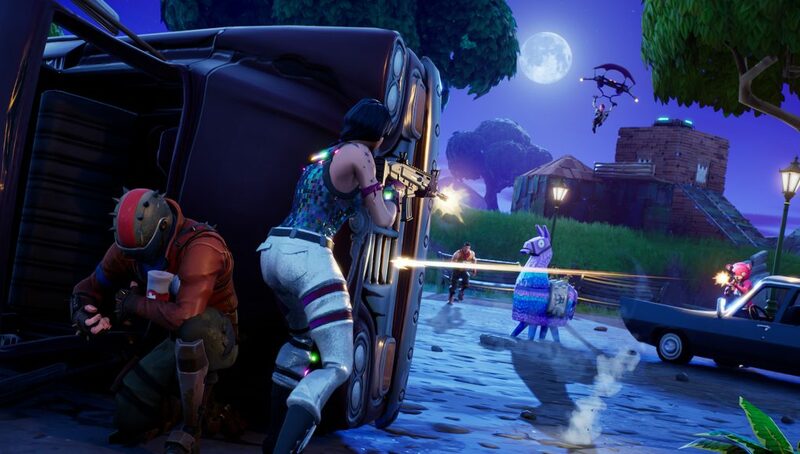 These allow players to respawn and revive their teammates in Fortnite solos and duos mode, and have already caused quite a commotion among the game's user base. As for changes otherwise, here are highlights from the latest Fortnite Battle Royale update version 8.30 patch notes. To check out the full patch notes, which cover everything from Save the World and Creative to bug fixes and performance tweaks, be sure to head over to the official Fortnite website. Looking to make the most out of the latest Fortnite update v8.30 patch? Be sure to check out our guide on how to complete the newly added Buccaneer's Bounty challenges. For the rest of your Epic Games battle royale news needs, be sure to stop by Shacknews' Fortnite home page.